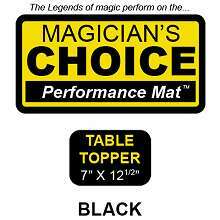 Neoprene mat for close up magic. 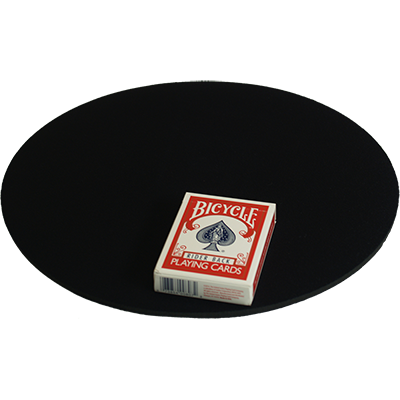 From Undermagic with a size and an ideal design for your routines using chop-cups or cards. 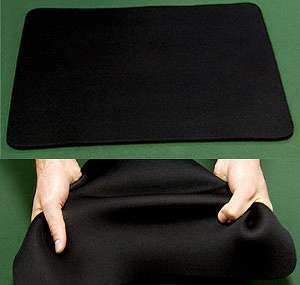 Neoprene, commonly used for wetsuits, is an ideal material for use as a mat features: The base is non-slip rubber with tremendous power, the surface is made of synthetic nylon fabric that does balls, his touch it is soft and the flexibility, and best of all it does not wrinkle! 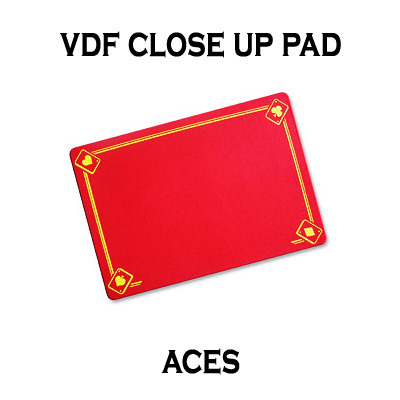 You can fold it, crumple, crush ... and it always is perfect and ready for use when needed. 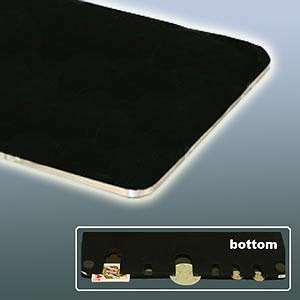 It may occasionally happen that a large and continuous pressure, causing some surface marks visible. To correct this, you just have to extend it on the table and within hours the table will have completely regenerated!